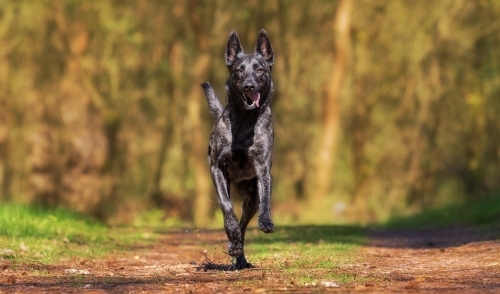 Whether you're in the show pen, training at home or enjoying time on the trail, you don't need biting flies and irritating mosquitoes and gnats distracting your horse and ruining your ride. 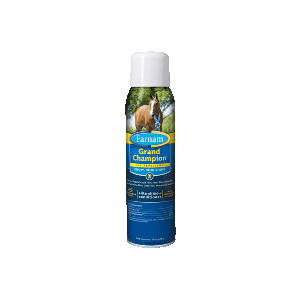 Farnam® Grand Champion™ Fly Repellent accomplishes two tasks at once as it kills and repels those annoying flies, mosquitoes and gnats while delivering a lustrous, show-ring sheen. 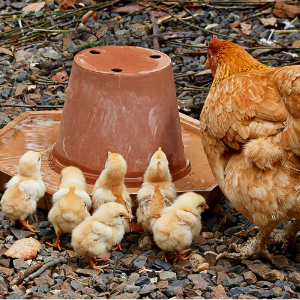 Think of it as a high-end coat conditioner that sends flies, mosquitoes and gnats packing. The unique, continuous-spray applicator comes in a practical 15 oz. size and provides even, controlled spraying at any angle. Double down and take advantage of this win-win combination of blue-ribbon shine and fly control.